Compatible Lexmark C544X1CG cyan toner cartridge, extra high page yield 4,000. 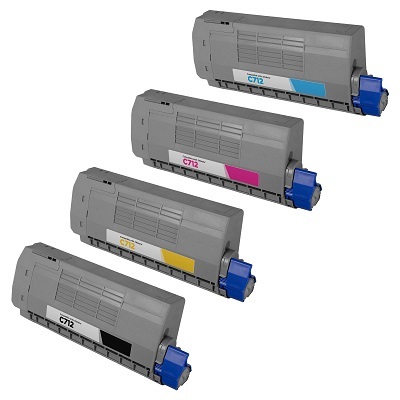 Compatible for use in Lexmark laser printer models "ONLY", C544, C544dn, C544dtn, C544dw, C546, C546, C546dtn, X544, X544dn, X544dw, X546, X546dtn, X548, X548de, X548dte. Lower office overheads backed by our 180 day quality consumer guarantee. Economic affordable Lexmark High Yield C544, C546, X544, X546, X548 Cyan toner cartridge, next business day courier delivery.